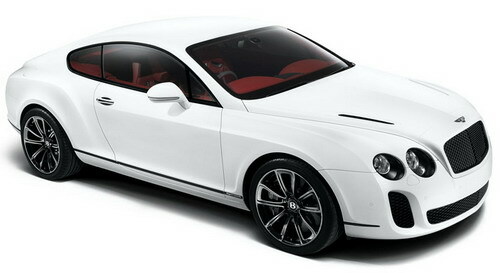 Though Bling doesn’t seem the obvious place for a luxury automaker, but this is the place where Bentley is near to reveal what development its Continental GT has made. 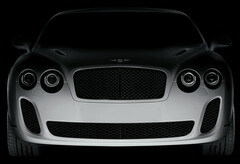 It would be the production model of this Continental Supersport that will be uncovered at the Geneva motor show. 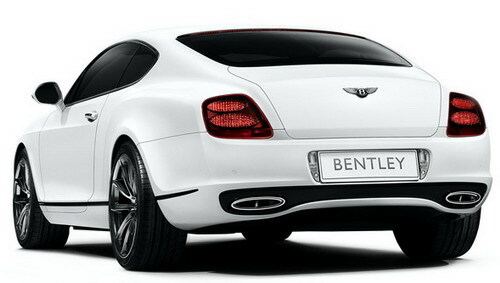 It will house 630 horse power turbocharged V12 that will make it a powerful and fast Bentley ever produced. It will get the 204mph headline figure and will take it Supersports into real stratospheric territory of making cars that eat up a mile in less than 17 seconds. 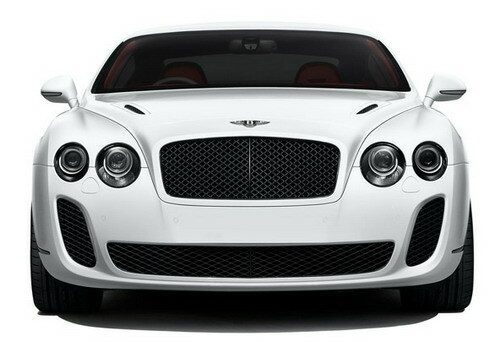 This Supersports will do all that by consuming usual pump fuel or run with E85 that makes it first Bentley with biofuel compatibility and this is the very step that coming Bentley models are going to take to make future greener and safe. According to Uli, one shouldn’t underestimate the changes that have been made to run the Supersports on E85. The production of the Supersports will be started during this fall, as its approval with US regulatory still to be cleared.